Cinema Paradiso at 9,000 feet! That’s not a bad way to sum up the Telluride Film Festival, four days of movie-going heaven tucked away majestically in the high country of the San Juan Mountains of southwest Colorado. Screened are films from all over the world-new and old, talkies and silents, color and- black-and-white, with the only criterion being quality. 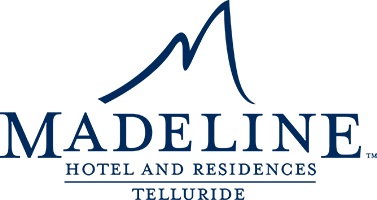 As flights into the Telluride area are limited, attendees are strongly urged to immediately contact Ski.com, a Festival travel partner, to arrange transportation. They have access to flights unavailable elsewhere, including charter flights from Los Angeles and Denver. Contact Ski.com via e-mail or call them at 800.921.9463. Ask for Ann x3657 for assistance, information, or to make a reservation request. You may want to consider flights into one of these neighboring Colorado towns as well: Montrose, Cortez, Durango, Grand Junction or Gunnison. 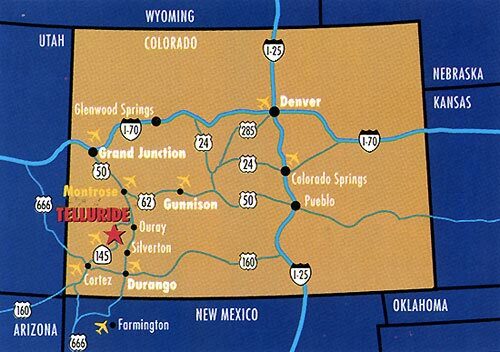 Telluride Express offers ground transportation services from these airports to Telluride: 888-212-8294. Denver and Albuquerque, the closest major cities, are approximately 350 miles northeast and southeast, respectively, of Telluride. If you choose to drive to Telluride from one of those cities, be aware that the road trip takes six to eight hours. Please click here to see a map of the region. There are a variety of accommodations available in both the town of Telluride and nearby Mountain Village. Above are listings of the Festival’s Premiere Lodging partners. 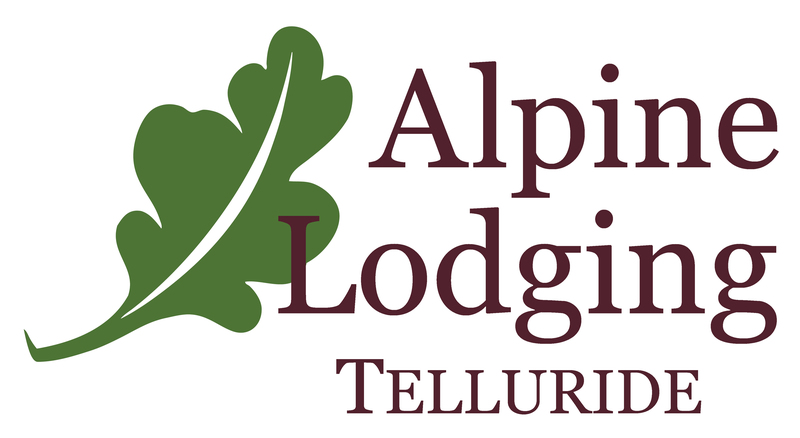 Telluride's downtown lodging facilities are conveniently located within easy walking distance of most Festival sites and lodgers in Mountain Village can easily access Festival sites via the free gondola. Acme Passholders may wish to obtain accommodations in the Mountain Village, where Chuck Jones’ Cinema is located. Long live, Telluride! Thank you for keeping the art of cinema alive! With its selective lineup, secluded location and well-connected audience, Telluride might as well be the Shangri-La for cineastes.